The library offers wireless printing at both locations. 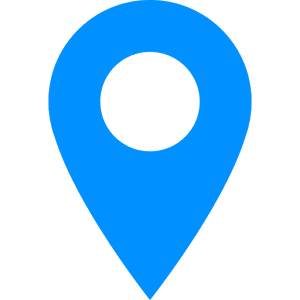 Simply click on the location that you would like to print to, follow the instructions on screen and pay for your printouts at the location you sent the print job to. You can pay at the coin tower near the printer or, if you need to use credit/debit, at the circulation desk (minimum $1.00 charge). Click here to print to the Channahon Location. Click here to print to the Minooka Location (1st Floor). Print jobs will be available for up to 5 hours. After that time they are automatically cleared from the system. The PrinterOn app lets you print from your device to PrinterOn-enabled printers at Three Rivers Public Library. You can locate a printer, print pictures, boarding passes, spreadsheets, documents, email attachments and more, all directly from your mobile device. You will be sent a release code for the email message and each attachment. Use these release codes to retrieve your documents. Email forwarding is ideal for online email portals such as Gmail, Yahoo, or Outlook.